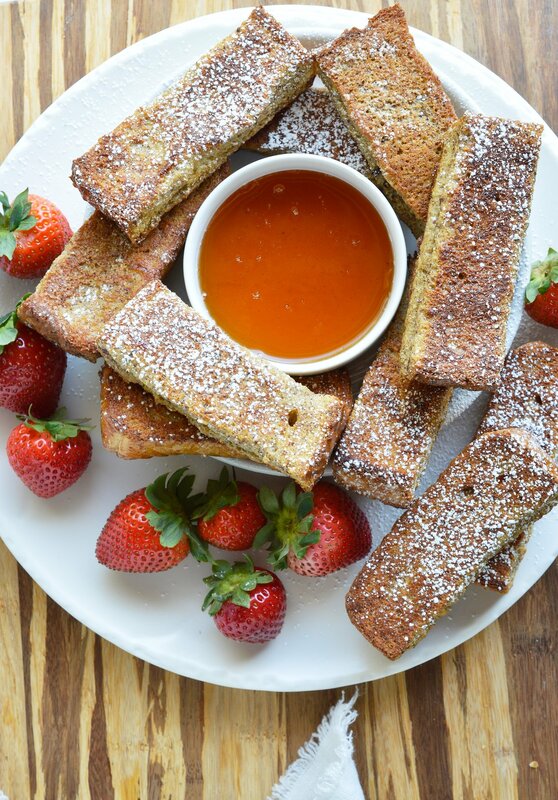 Breakfast and brunch just got a little easier with these Baked French Toast Sticks! 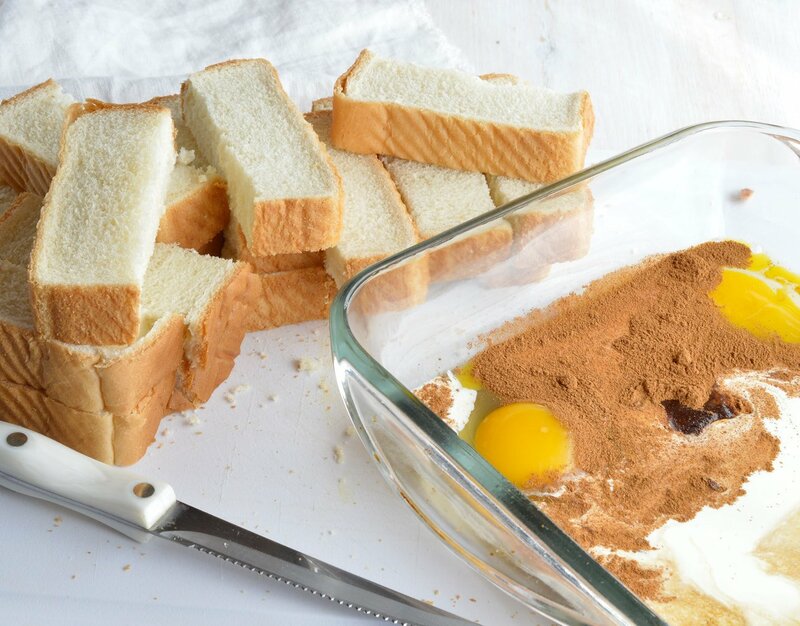 This simple recipe is great for feeding a hungry morning crowd! I am proud to be partnering with WhiteWave Foods, International Delight, Horizon and Silk to bring you this tasty recipe! As always, all opinions are 100% my own. It is no secret that I am a big fan of coffee and easy breakfast recipes. I need that cup of coffee in the morning. I’m pretty sure the day does not officially begin until I take that last sip of coffee. 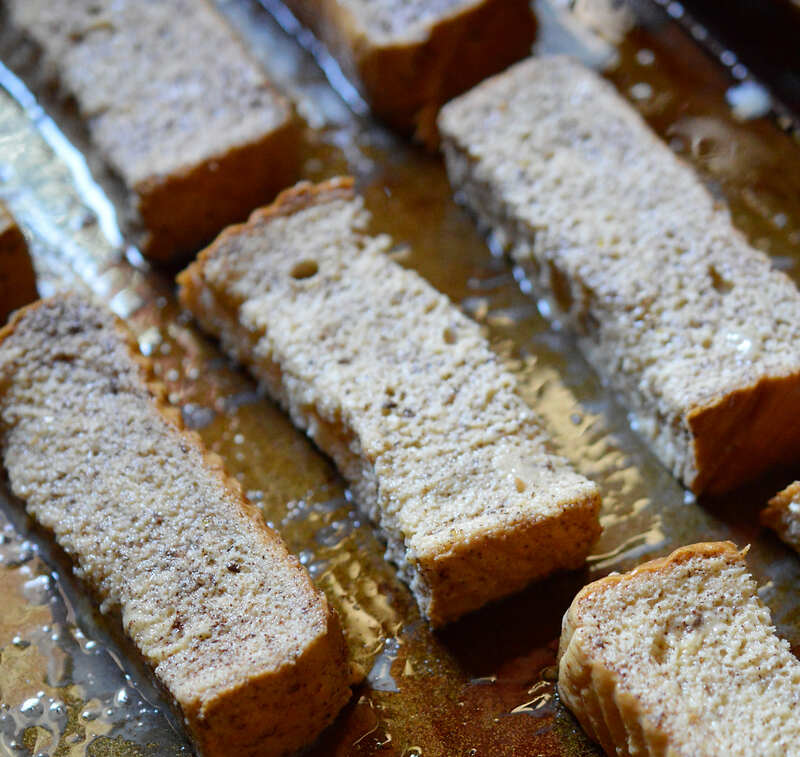 So you can imaging that I need quick, simple recipes like these Baked French Toast Sticks. Just get these in the oven then sit back, relax and drink coffee. 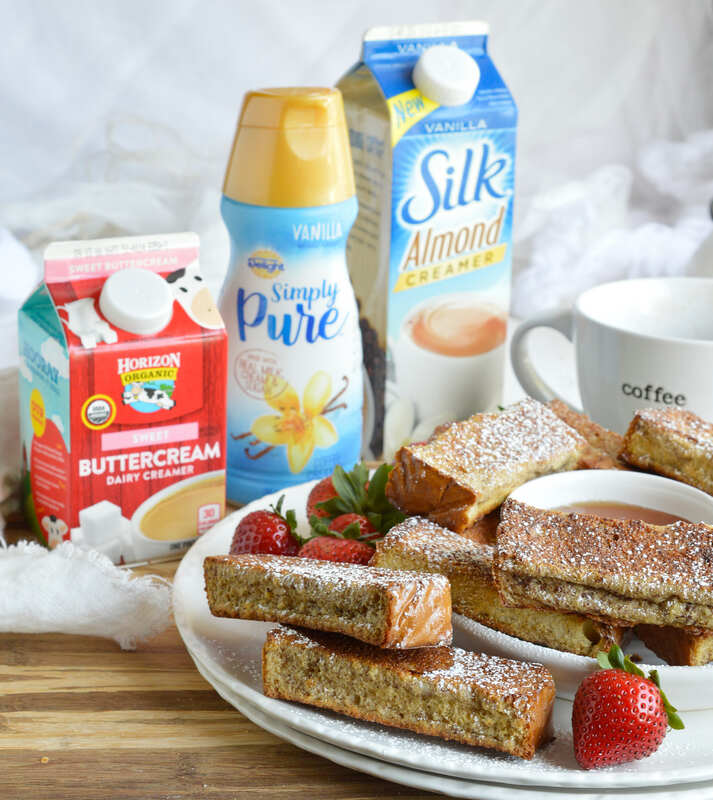 Silk Vanilla Almond Creamer and International Delight Simply Pure Vanilla Creamer are two of my favorites. I decided to try the new Horizon Organic Sweet Buttercream Dairy Creamer and now I can say I have a third favorite! It has a mild sweet flavor and is super creamy. I always buy Horizon Organic Heavy Cream for my recipes so it is not surprising that I love the creamer too! Awwww, just looking at this photo is giving me a major coffee craving. Am I the only one who goes to bed at night looking forward to waking up in the morning so I can drink coffee!?!?! I told you I LOVE my coffee. 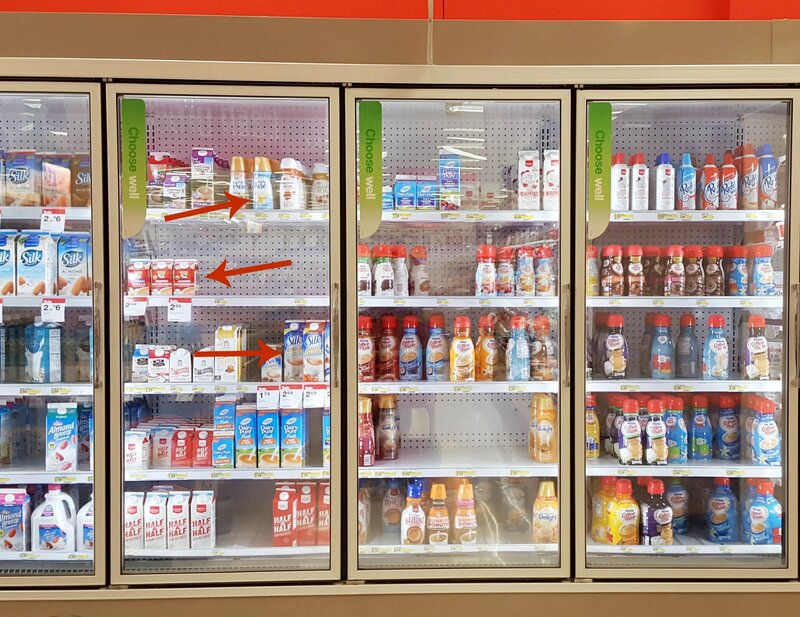 You can find all of these creamers at your local Target in the refrigerated dairy section. Download the Target Cartwheel app to get 20% off International Delight Simply Pure, Horizon, Silk and So Delicious creamers from 9/25/2016 – 10/22/2016. I do a lot of my grocery shopping at Target because it has everything I need (and a lot of things I don’t necessarily NEED but I want). I was able to get the creamers, eggs, heavy cream and cinnamon at Target. Oh and . . . a shirt, hand towels, Halloween decorations and a new kitchen garbage can. <<< I totally needed all of that! What else could I want? A trip to Target, an easy breakfast and a cup of creamy delicious coffee. . . life is good. Like I said, this is a super easy breakfast recipe. Just dip the bread sticks in the creamy egg mixture then bake. This would be a great brunch idea. 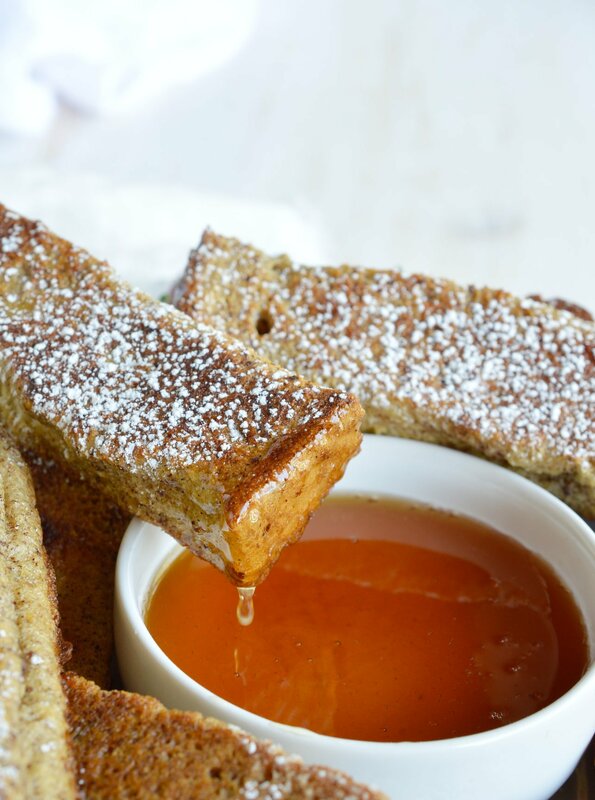 Make enough French Toast Sticks for your crowd and set up a french toast bar. Set out powdered sugar, maple syrup, jam, chocolate hazelnut spread, bacon and fresh fruit. It would be an awesome self-serve breakfast! Of course, don’t forget the coffee bar. Set out some hot pots of coffee and an assortment of creamers from Horizon, International Delight, Silk and So Delicious. Cut bread into thirds, lengthwise. Mix eggs, cream, sugar, cinnamon and vanilla. Dip bread sticks into mixture and let sit for 20 seconds each side. Remove the excess and transfer sticks to rimmed baking sheet that is generously sprayed with nonstick. Allow toast sticks to sit 5-10 minutes to absorb liquid. Bake for 10 minutes. Flip toast sticks and bake 10 more minutes. Serve dusted with powdered sugar and maple syrup for dipping. This is my kind of breakfast. You can’t go wrong with extra creamy. 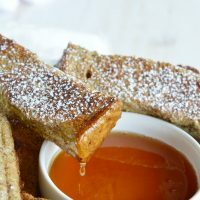 I make french toast sticks all the time for my daughter because they’re easy to fit more in the pan 🙂 Such a great idea. These french toast sticks look so good. I love that they’re baked so they are healthier. So yummy. I could definitely be coaxed out of bed early for these. I’m not a morning person, but this could change my mind. 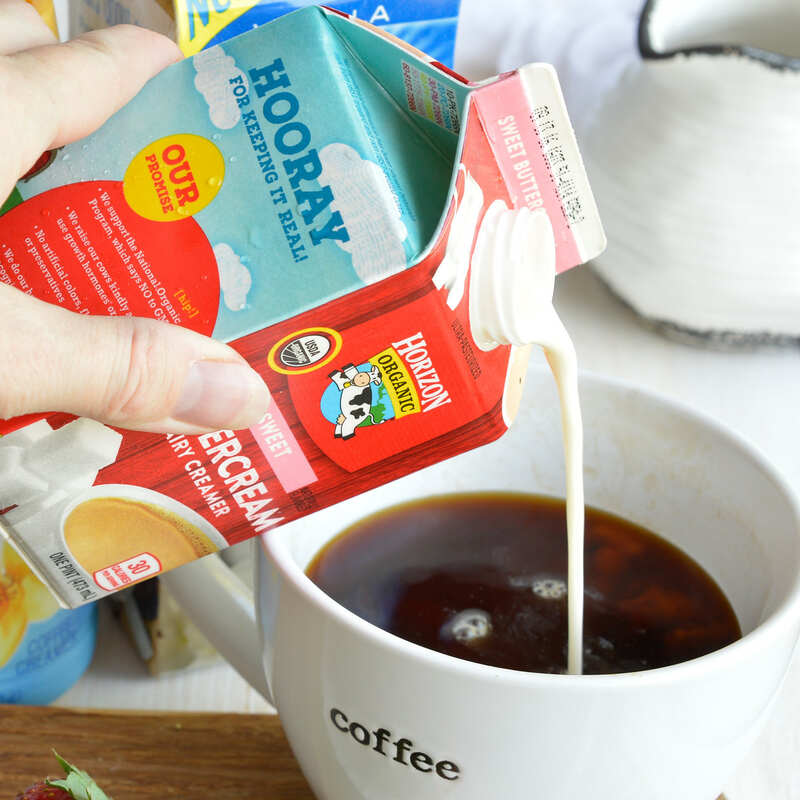 I can always use more creamer in my fridge for those most have coffee moments! Love these fun breakfast treats too! My kids would devour them! My boys would go CRAZY for these!! Yum!